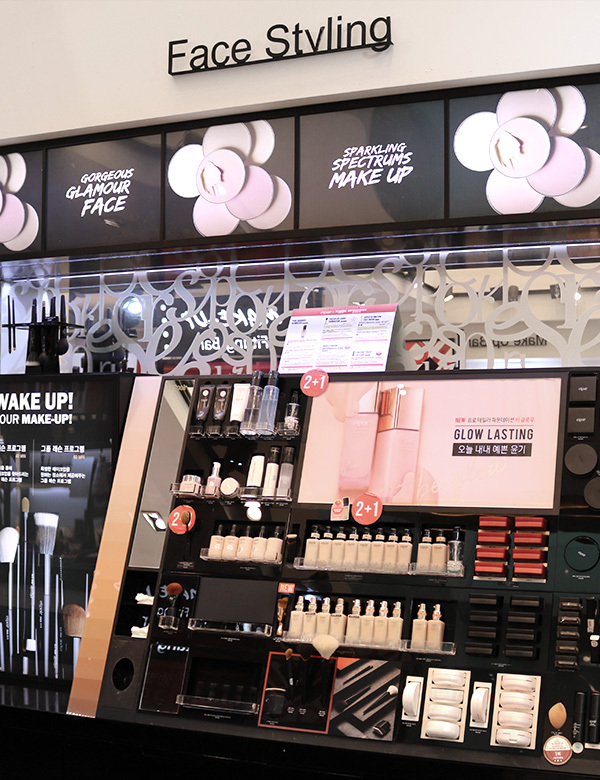 STOREWe would like to introduce special offline stores where you can experience Espoir’s makeup power. Meet the Most Professional Make-up Service. 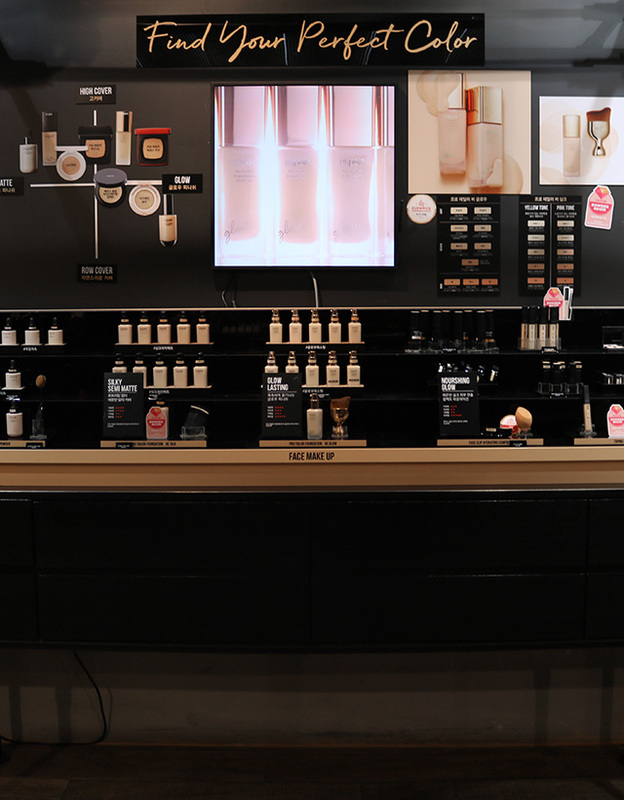 The makeup fitting bar is a space that realizes women’s desire for transformation. Customers can check various color spectra through a unique display. 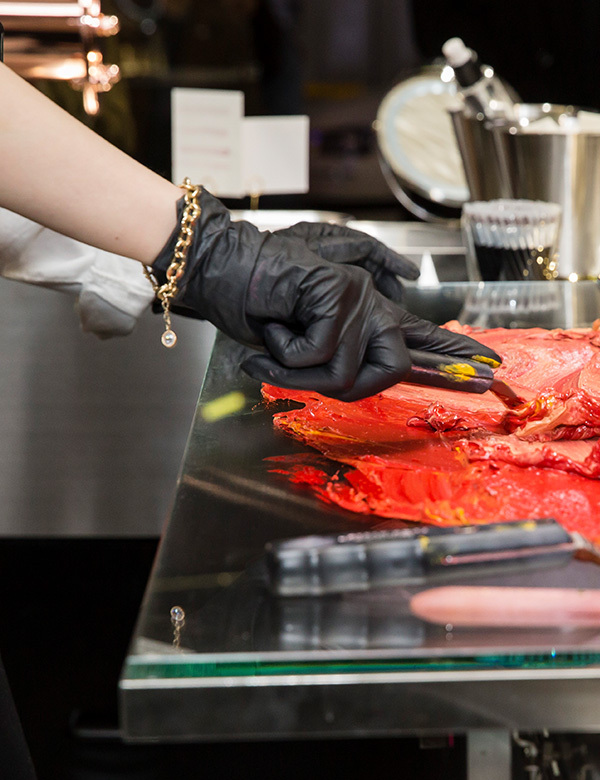 The pro artist studio is a space that can transform itself perfectly and dramatically like a backstage. It offers pro artist one-on-one makeup services. 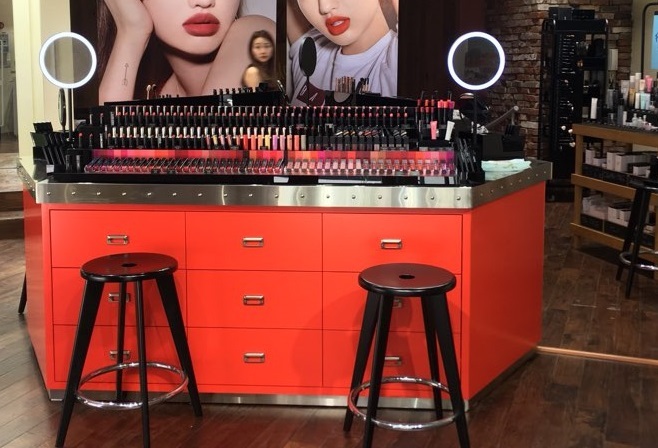 The face tailor zone featuring 9 cylinders resembling draft beer machine helps you find your personal color and texture that are perfect for your skin through professional consulting offered by pro artists. 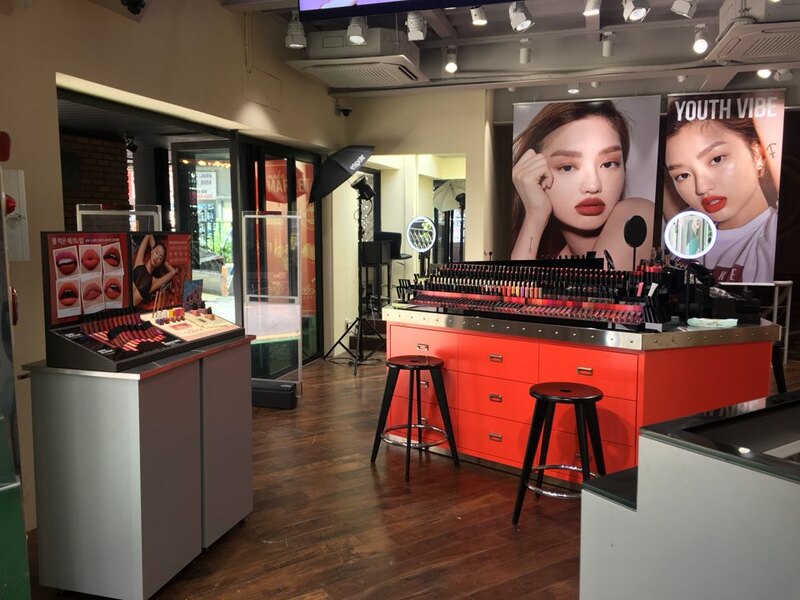 The makeup pub offers a color customizing performance featuring the artist’s live mixing of trendy lip colors. 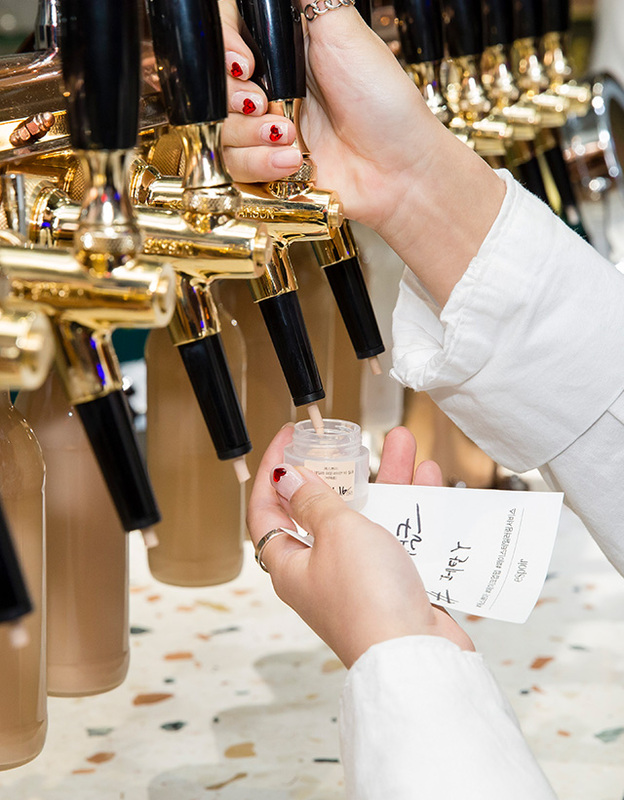 you can experience the Foundation Self Sample Bar. We give an experience the color spectrum and texture of eSpoir. Find a foundation that fits you perfectly. It is an international store that has full-time artists who can speak various foreign languages such as English, Chinese, and Japanese. Myeongdong Jungang Store offers Espoir’s various BEST&NEW items. Customers can get global artists’ counseling and professional makeup services as well.